Want to learn how to make coffee filter snowflakes? It’s easy! Check out our simple coffee filter snowflake craft. Let’s talk coffee. And coffee filter snowflakes. If your life is anything like ours, you drink coffee like it is going out of style. We have coffee in the morning, coffee after lunch, and after dinner coffee. It’s like coffee, coffee, coffee, all day long. Maybe we drink too much coffee, I don’t know; but it works for us and we like it. With that being said, when deciding on our next kid-friendly craft, we went with what we had on hand. I know you might be surprised at this, but we have coffee filters for days at this house. Shocking, I know. What other way, aside from making delicious coffee, is there to take advantage of these filters that we have stockpiled? 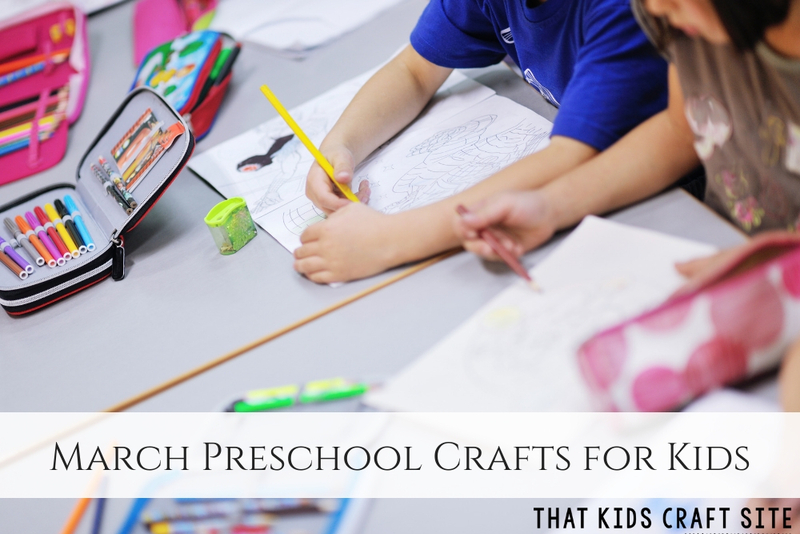 Why using them for crafts, of course! Coffee filters make the best crafting material. Most of the time, it is a supply that you already have on hand. Win. If you don’t have any readily available, they are extremely budget friendly as you get a quite a few in a pack for a low price. Another win. 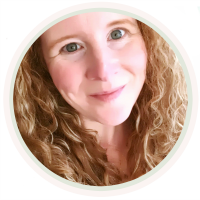 Not to mention, there are so many different projects and activities that can be done with coffee filters, the options seem limitless. And another win. So far, it seems as though coffee filters are a winning supply for the crafty crafter, wouldn’t you say? 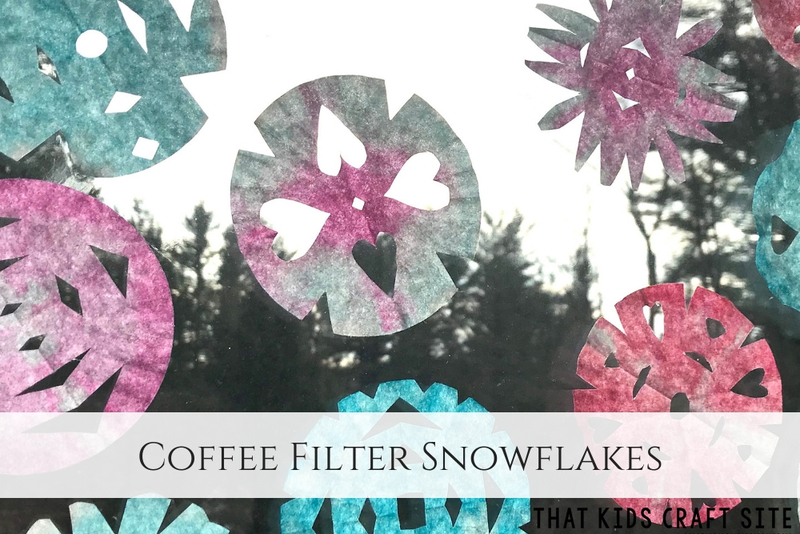 Our kid-friendly coffee filter craft that we are going to make are… wait for it… snowflakes! 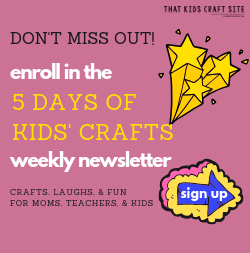 This craft will inspire creativity as children design their own unique snowflakes from start to finish. 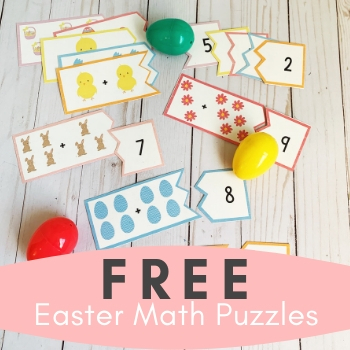 Cutting out different shapes in the filters will make their flakes one-of-kind while also strengthening their fine motor skills with the use of scissors. 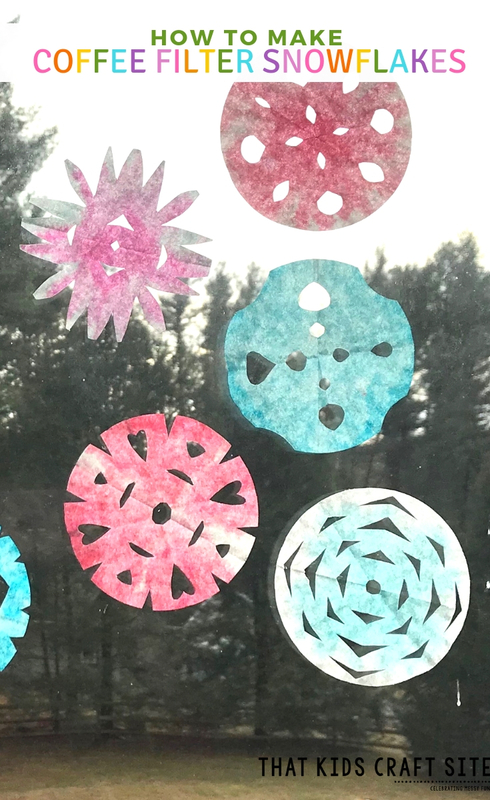 In addition, kids can further customize their coffee filter snowflakes by adding a bit of food coloring, turning this fun craft activity into an enjoyable science lesson. This project just gets better and better! 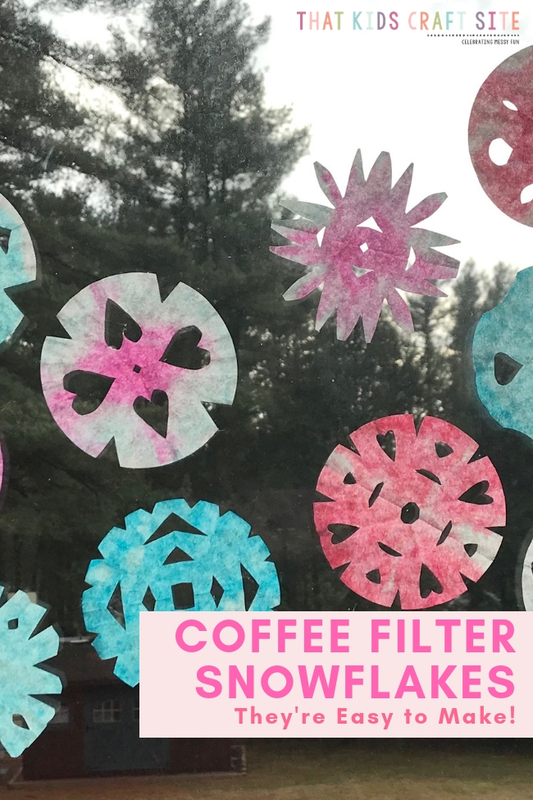 Perfect for an inside winter activity, these beautiful kid friendly coffee filter snowflakes will be a wonderful addition to your collection of craft projects. In each shallow bowl, add a single drop of food coloring in desired color, and top off with a bit of water. Stir. Fold coffee filter into quarters and dip the point into the colored water. Open up the filter and lay on baking rack to dry. The color will expand towards the outside of the filter as it dries. Want more color, no problem. You can dip more than just the point in or you can saturate your filter by dipping the whole thing in there. The choice is yours. 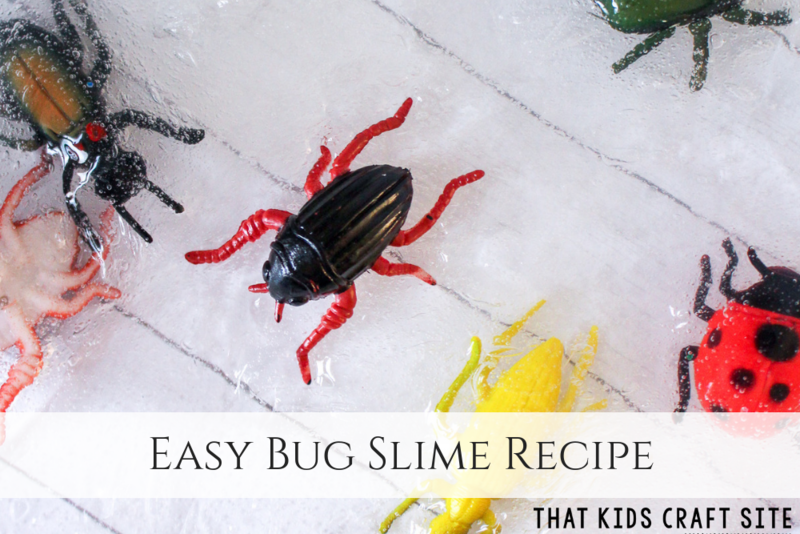 Do some experimentation for some science fun and record the results. Once the colored filters have dried, fold them into quarters again. Using your scissors cut out different shapes into the folded filter. Open up the filter and there you have a unique snowflake. Hang up on a string or use a glue stick to adhere them to a window for wonderful winter decorations! Show Us Your Coffee Filter Snowflakes!